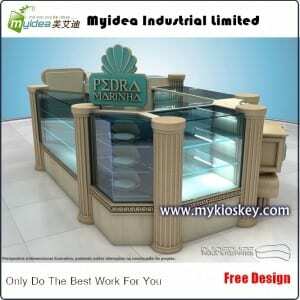 2.Size: diameter is 3.5m, many sizes are available or according to your requests. 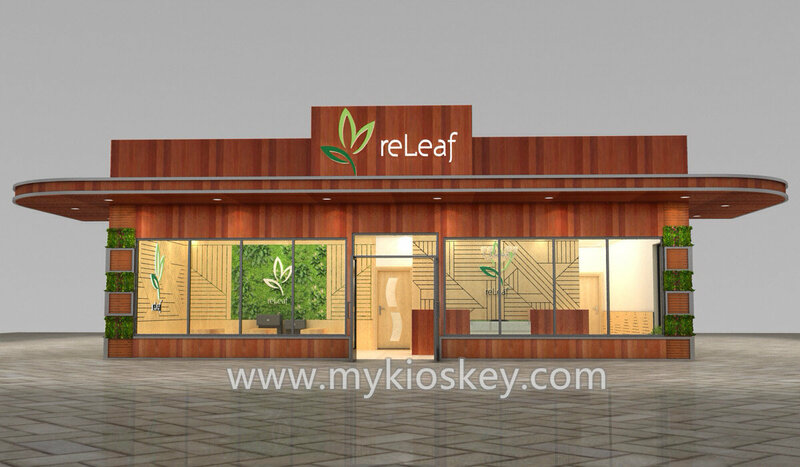 6.Delivery: within 5-20 days upon receipt of the balance. 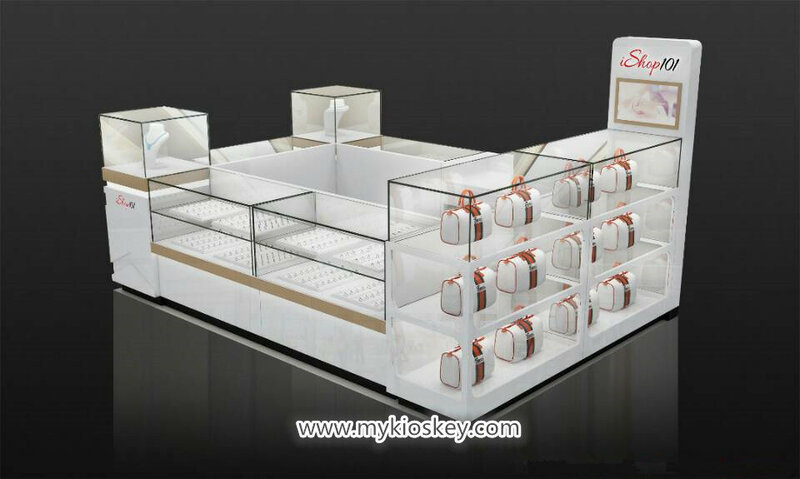 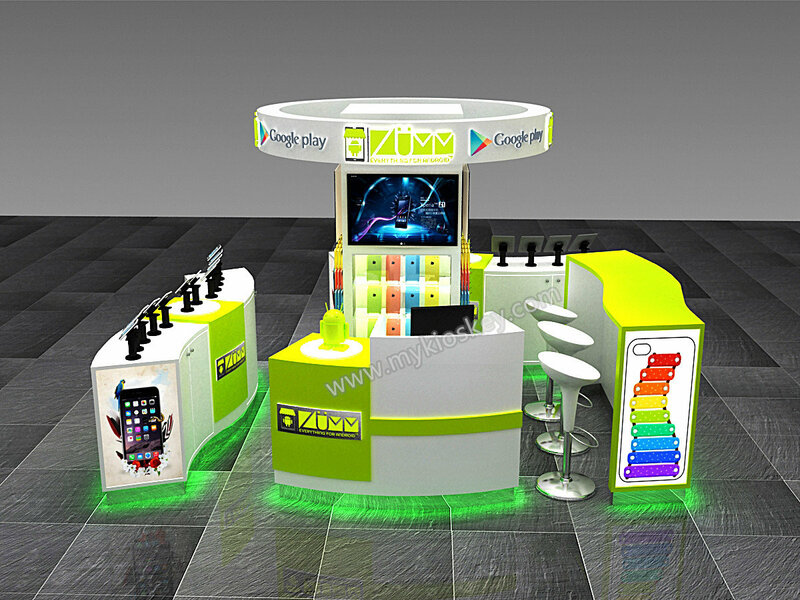 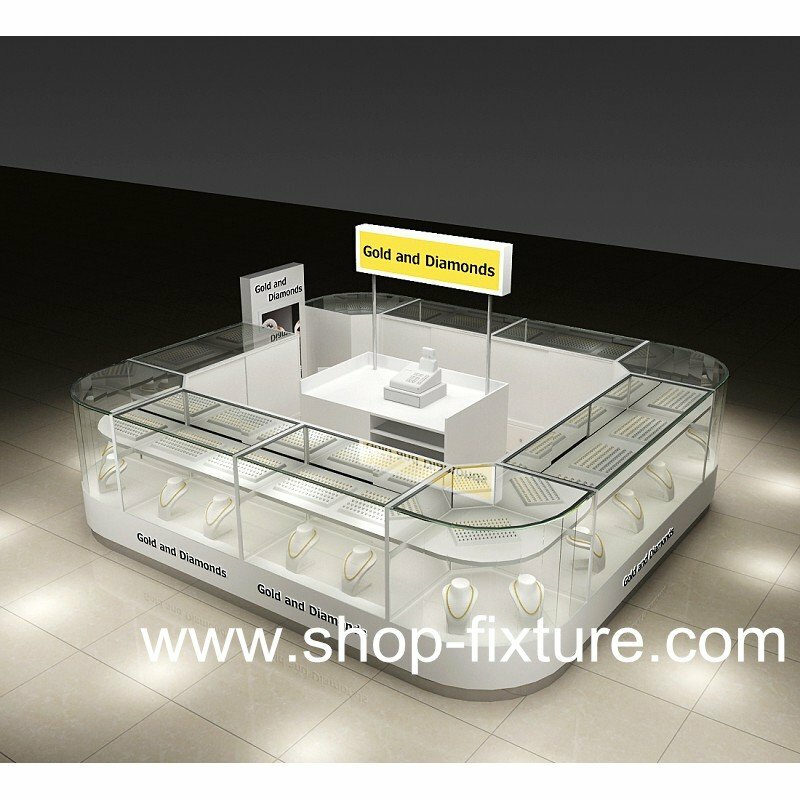 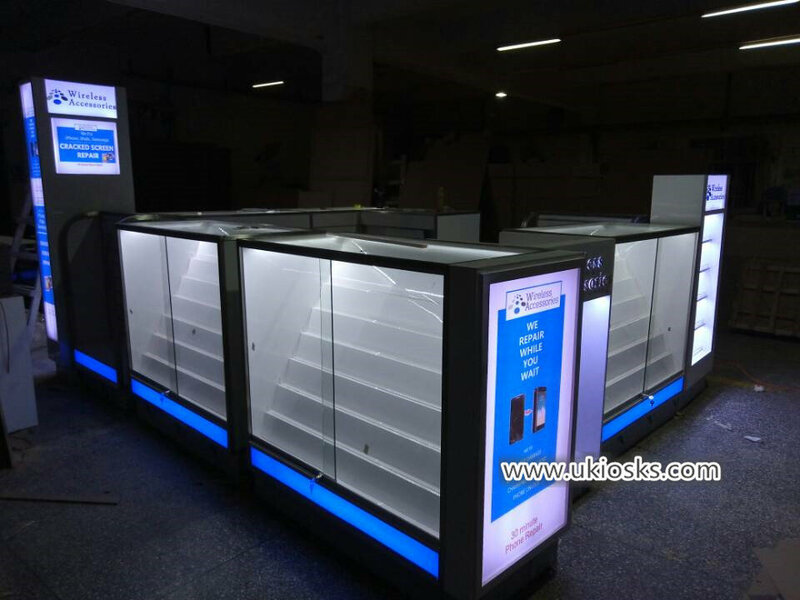 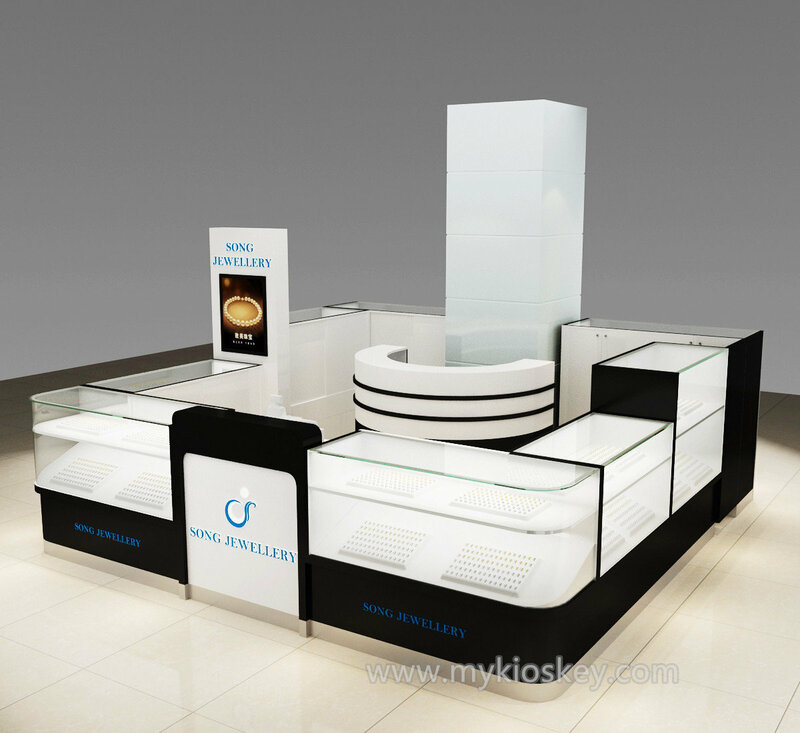 8.Our products include jewelry display case,jewelry display cabinet,display showcase,watch display cabinet and checkout counter,cosmetic display stand,eyeglass display stand,display unit,shoes display case and cabinet,LD showcase,shop design. 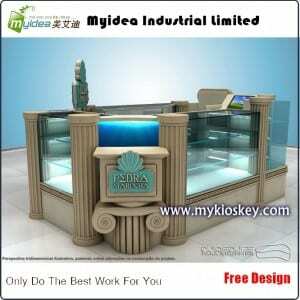 1),We have Advanced equipment,professional designer and skilled craftman. 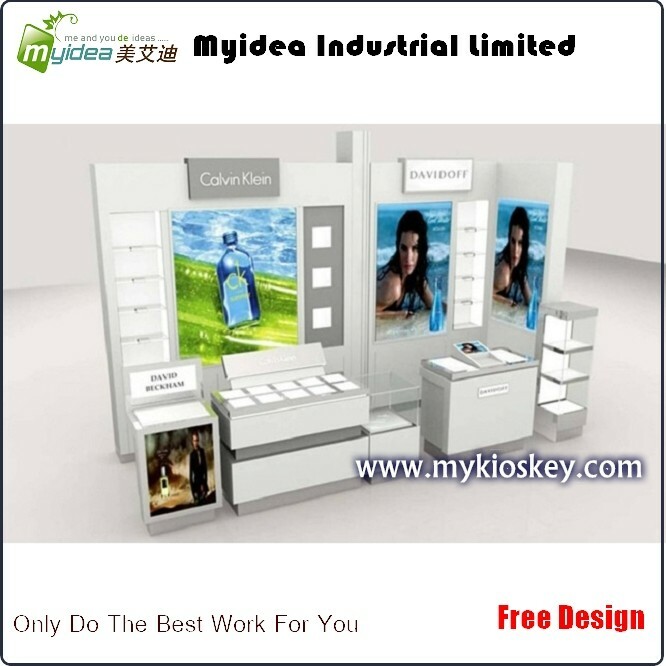 4),OEM and ODM are welcome. 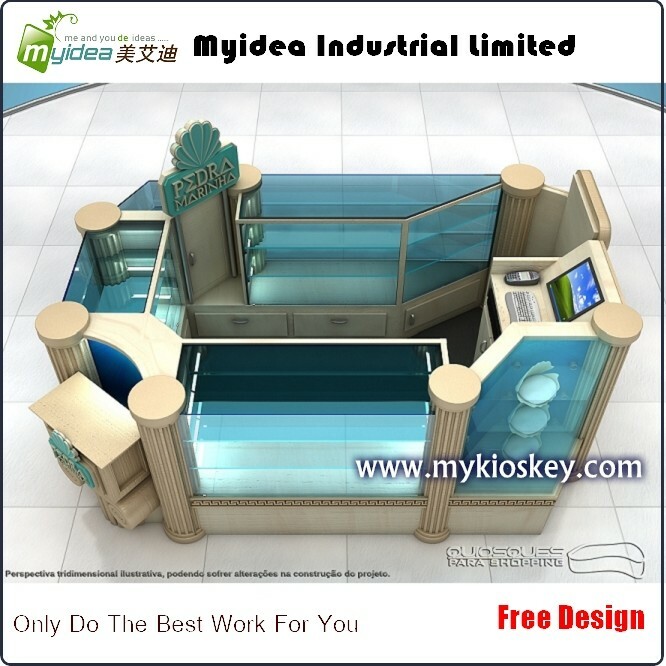 we have professional design team, We can make exact products according to your drawings. 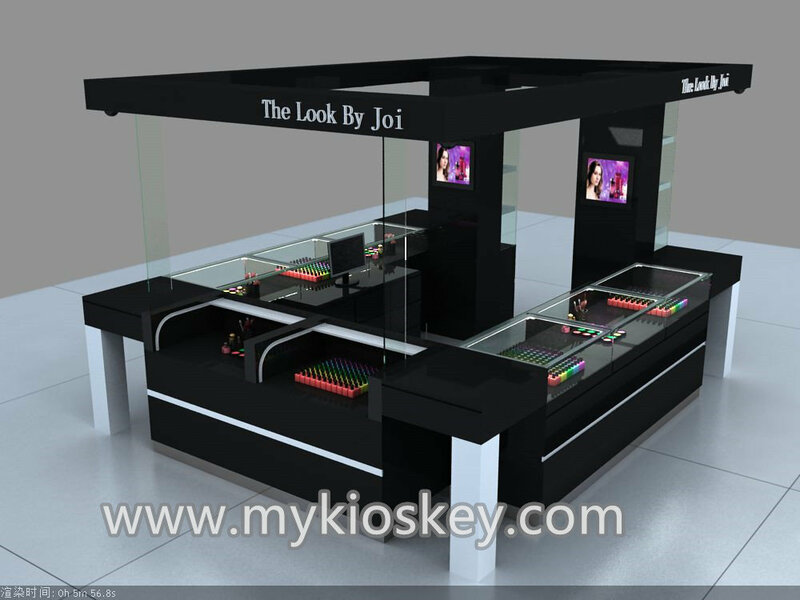 Step 4: after the order confirmed, the design fee will be decreased from the total amount. 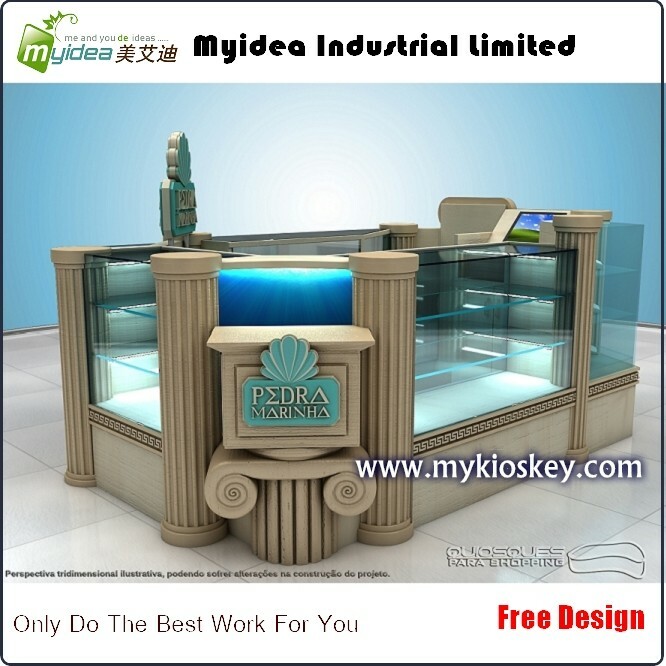 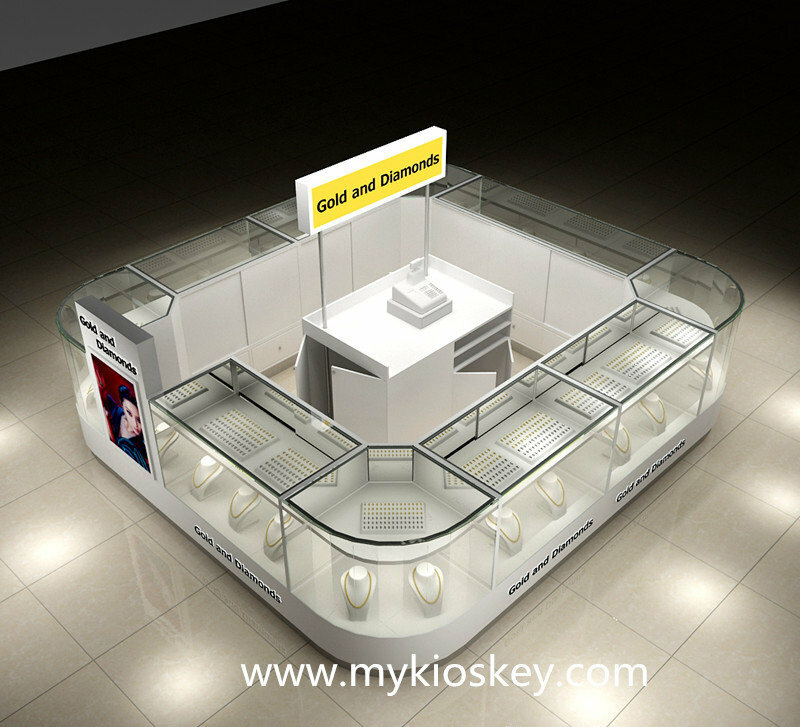 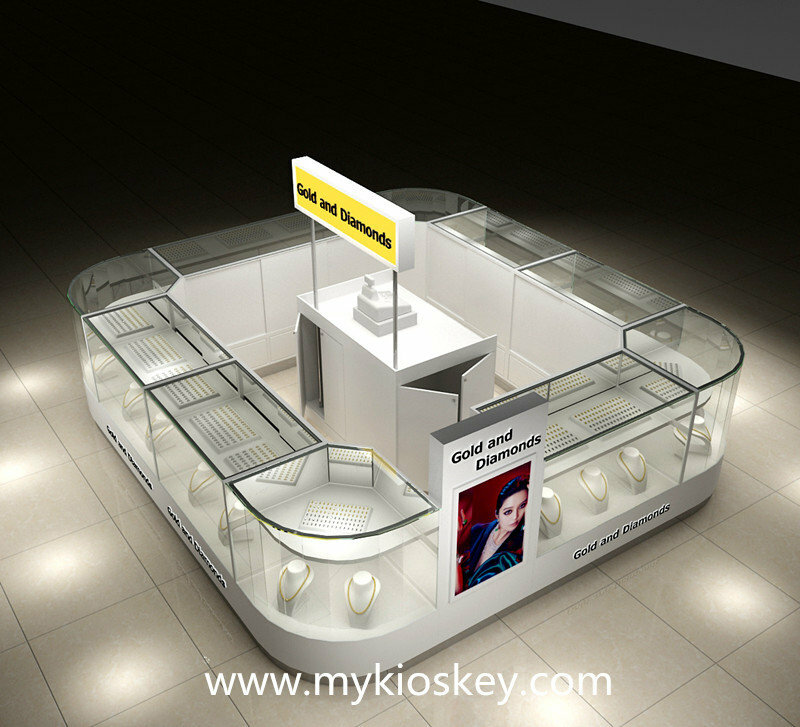 Myidea is already ready to help you build a unique jewelry kiosk.